Saturday is for smoothies! This is light and refreshing. 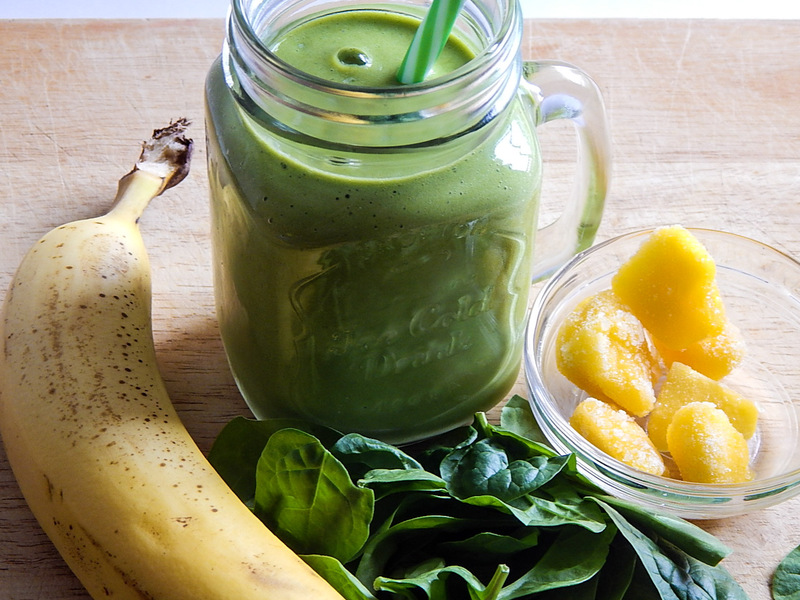 Perfect for breakfast, lunch or after a great workout.